Why use Waterview to sell? We specialise in selling and letting properties by the water - waterview is all we do. We are passionate about the River Thames and so are our buyers. That's why they come to us to find their dream home. 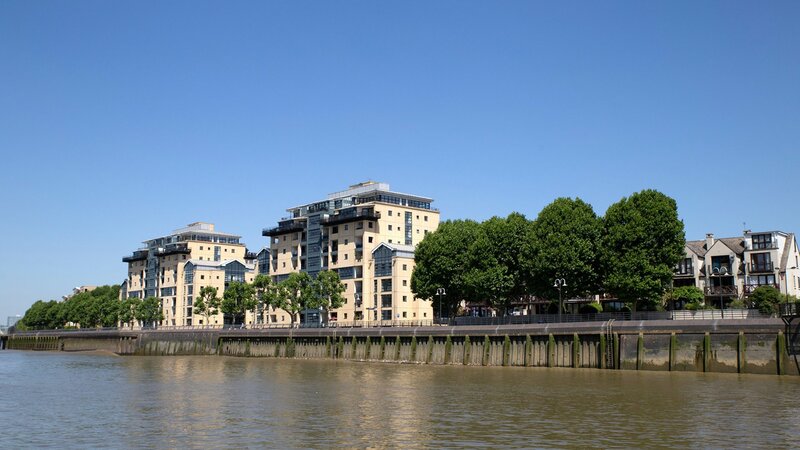 With 26 offices across the River Thames, we can showcase your waterview property, whether a family house, penthouse apartment or your houseboat, anywhere in London. In partnership with Dexters, we have access to over 65,000 registered buyers and tenants, ensuring we get the best price from a reliable buyer. With over 25 years experience of selling waterview property, we know what attracts buyers. We'll make your property look great, with professional imagery and high-quality brochures. Our website attracts buyers looking for waterview properties all across London, but we don't sit back and hope someone calls us about your property. Our proactive sales teams get to work, talking to every suitable buyer, encouraging them to view. On average we estimate that we spend between 150 and 200 hours on a successful sale, with excellent communication, care and attention to detail. Call us on 020 7650 5111 or click the button below for a no obligation, free meeting to discuss value and marketing advice for your property.